Small businesses face an overwhelming number of options to power their website.  The benefits of WordPress, however, are far too great to ignore. WordPress is pulling the strings behind more than 27% of the internet. Let that sink in. This means that all other content management systems are sharing in the remaining 73%. Before we dive in, it’s fair to say that WordPress isn’t the only platform that offers the following advantages. However, it is the only system that offers ALL of these perks (and more) in a single solution. If the following benefits matter to your business, then WordPress might be the best choice for your website. No other platform can match the flexibility of WordPress. As an open-source platform, you aren’t limited to pre-built functionalities that look like everyone else’s. Instead, you can paste your own codes into the platform to get whatever results you desire. In addition, WordPress offers over 50,000 plugins to save you time and trouble in creating your website. If you want something special on your site, WordPress will help you get it. Not all programming languages are created equally. 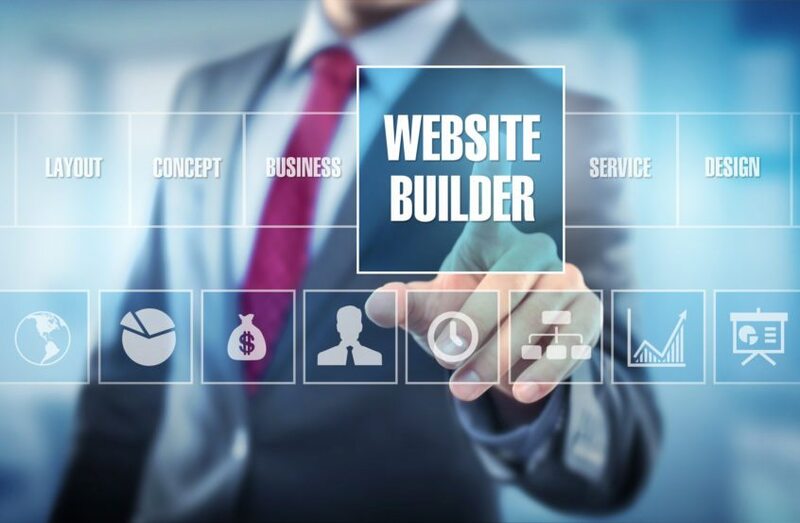 Just because you find a developer doesn’t mean he or she can work with your website. The good news is most programmers know WordPress. Since this platform is immensely popular, you should have no trouble finding someone who is capable of working with WP to get your website up and running. You don’t have to know coding and programming to maintain a WordPress website. WordPress simplifies content management so that basic users can make updates to their website without a professional developer. This means you can avoid paying an expensive programmer to make simple changes to your website. You’ll save man-hours and valuable budget allocations by handling your site in-house. If doing everything yourself scares you, it shouldn’t. Since WordPress is so widely used, there are myriad how-to guides, forums, and videos that show you exactly what you need to know. A decade ago, people were relegated to accessing websites from their home computers. That’s no longer the case. Nowadays, more people access the internet via mobile devices than traditionally fixed connections. This means your website must be responsive to your user regardless of which device they use. One of the biggest benefits of WordPress is how it automatically adjusts your audience’s experience based on the device they’re using. There’s no longer a need for a mobile-only version of a website. Instead, your users get the same experience without any loss of functionality. Truthfully, none of the above benefits of WordPress matter if they aren’t the right fit for your unique needs. To see if WordPress can help you run a better website, contact us today to start your free trial and experience the difference for yourself. 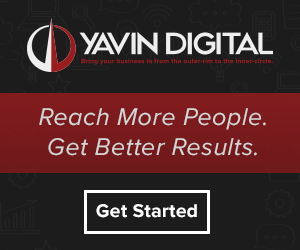 Get a FREE Website Analysis, on us. Fill out the form and we'll do a completely free, no obligation security and performance report for your website. The report will display over our site an if you would like a PDF version, don't hesitate to ask!